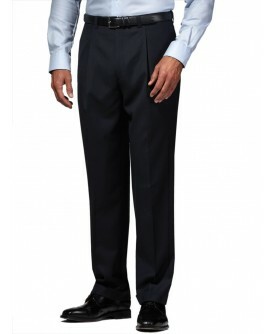 Pants listed in US sizes, Unhemmed 38-inch Long. Premium Virgin Wool / Silk Pants, Authenticity Hologram. 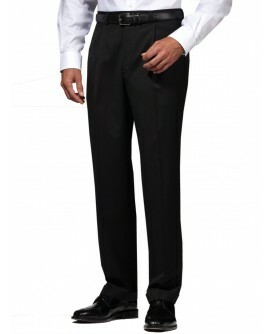 Flat front Pants, Quarter Top Pockets, 2 back pockets with buttons. 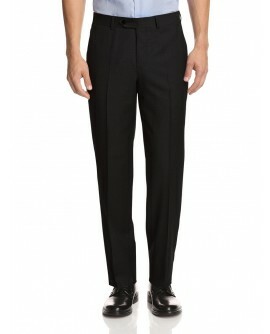 Black Label, Dry Clean Only, Imported, Made in Italy. 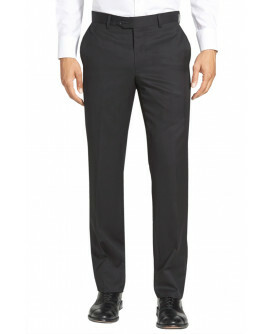 Mens Dress Pants Modern Look, Timeless, Stylish.